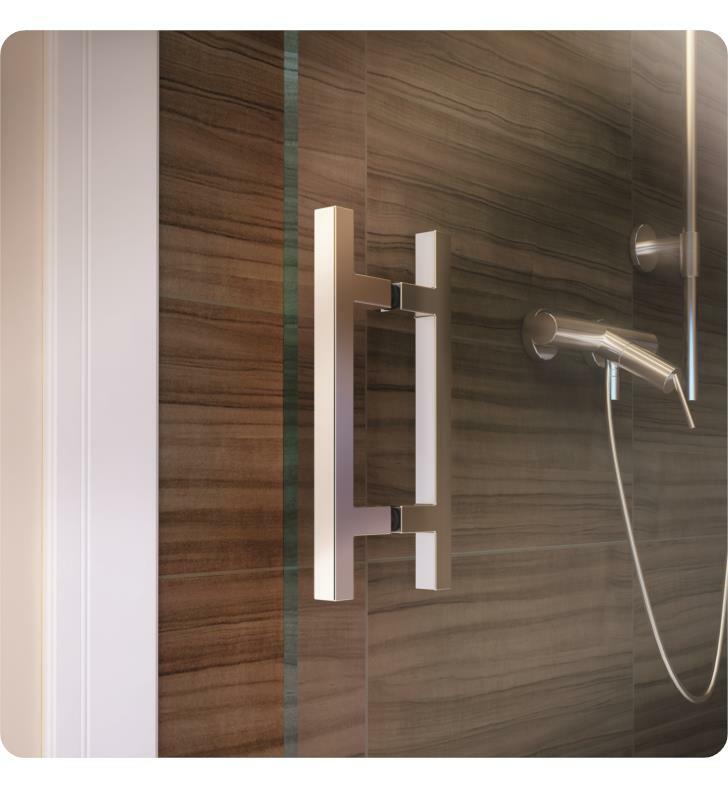 Inspired by the minimal use of metal and precision crafted design of our Matrix Series™, the Acero frameless, shower enclosure offers a clean, Architectural statement ideal for any transitional or contemporary bath setting. 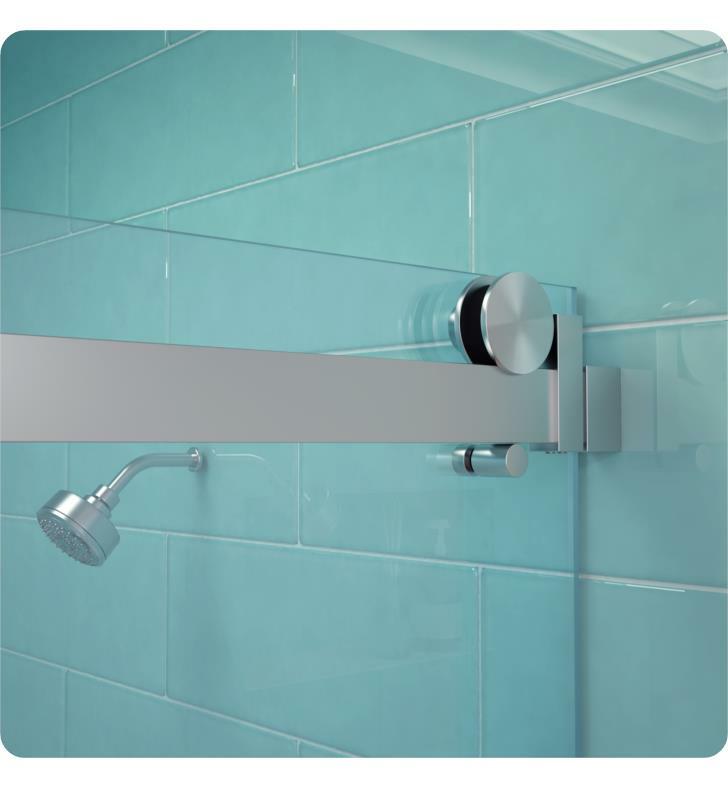 With built-in adjustability to fit many wall conditiosn and a range of glass sizes available, the Acero Series™ will complement your bath and stall opening. 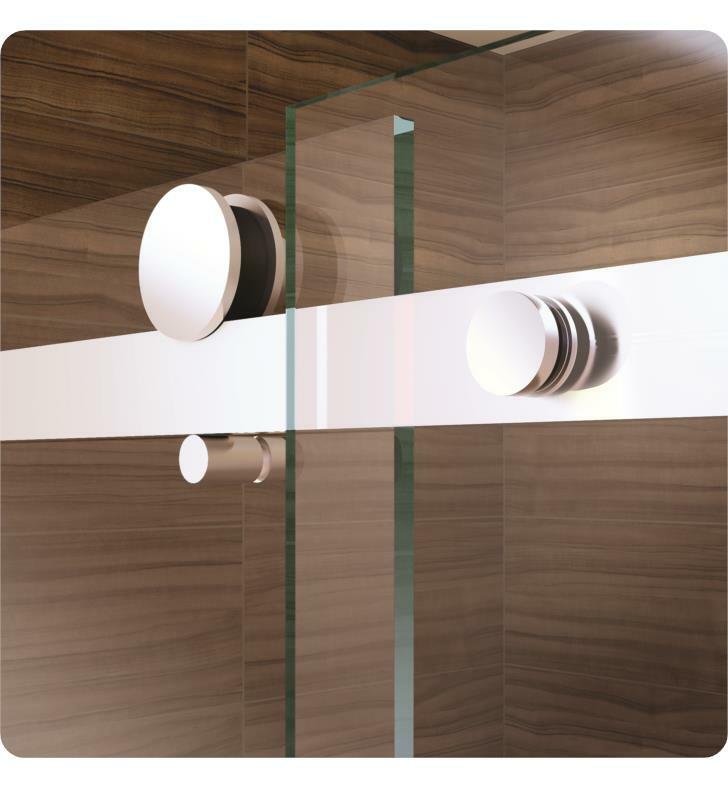 Acero is constructed with durable, stainless steel hardware combined with 3/8" Standard Clear, tempered glass that is protected with EnduroShield glass coating. 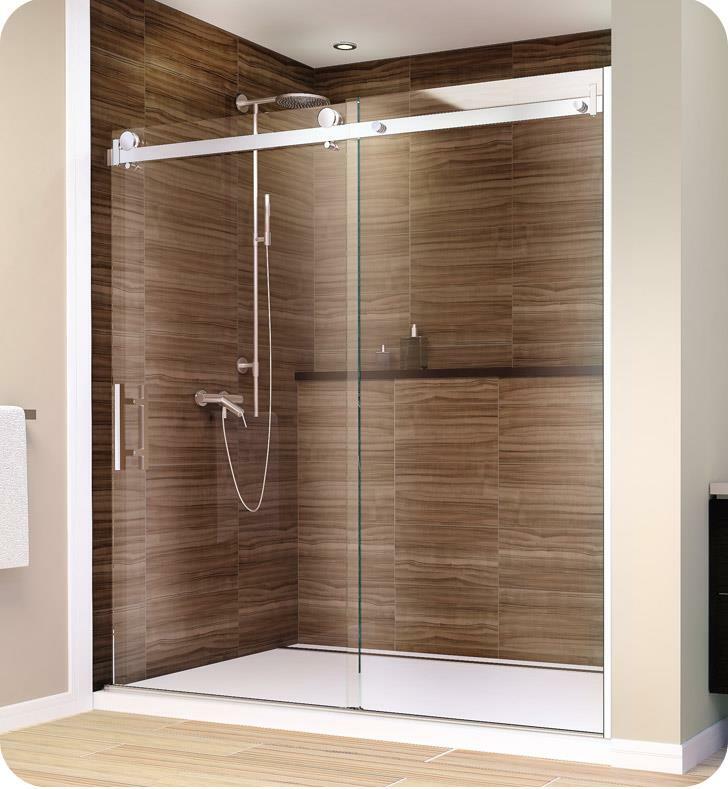 A truly frameless, sliding door and fixed panel are supported by a rectangular stainless steel rail eliminating the typical header. 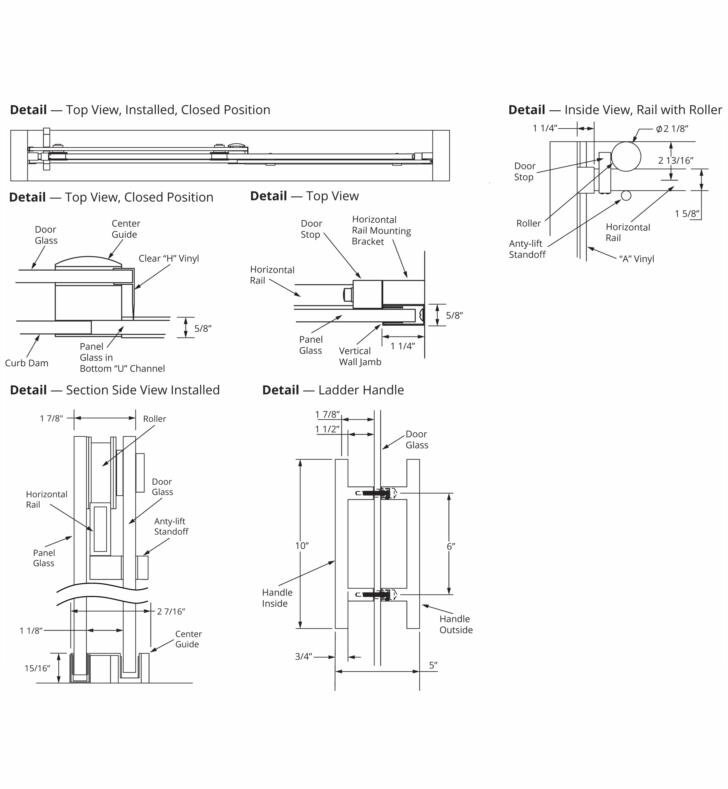 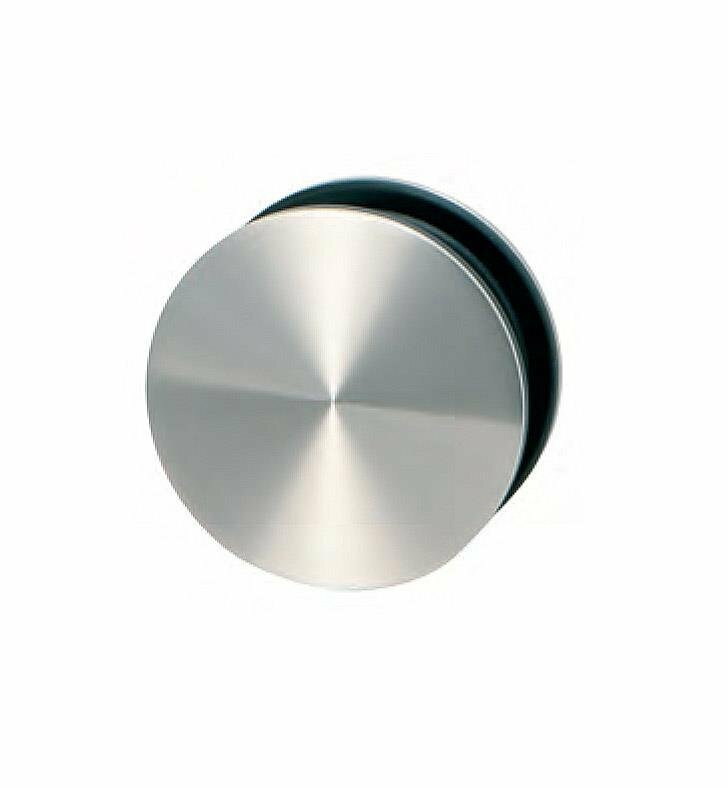 Two machined stainless steel rollers allow you to effortlessly operate the enclosure. 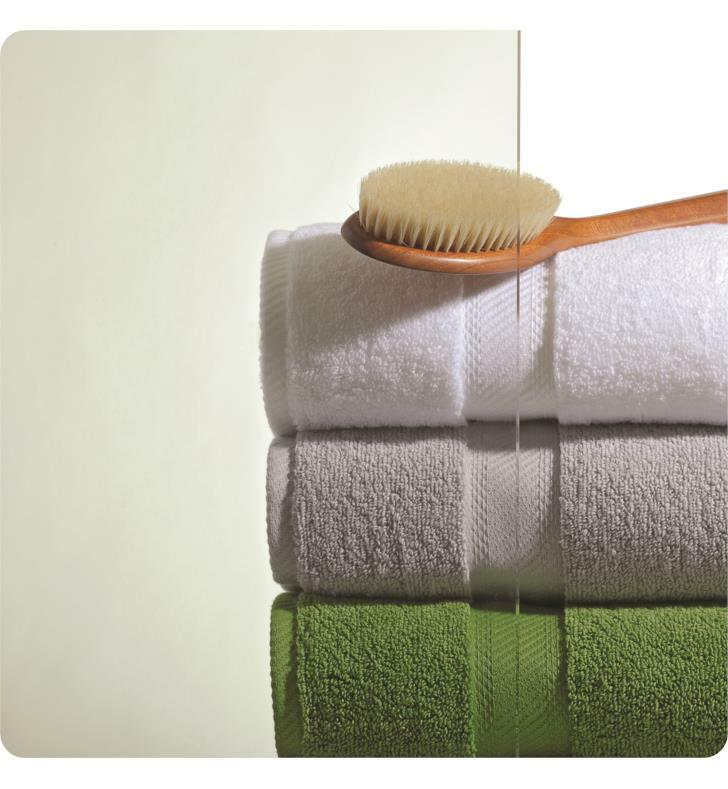 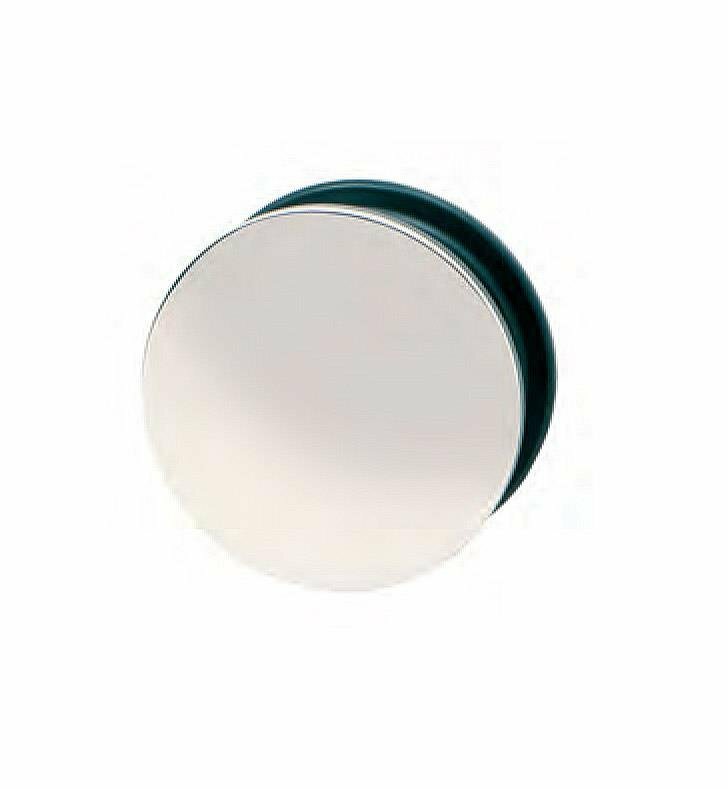 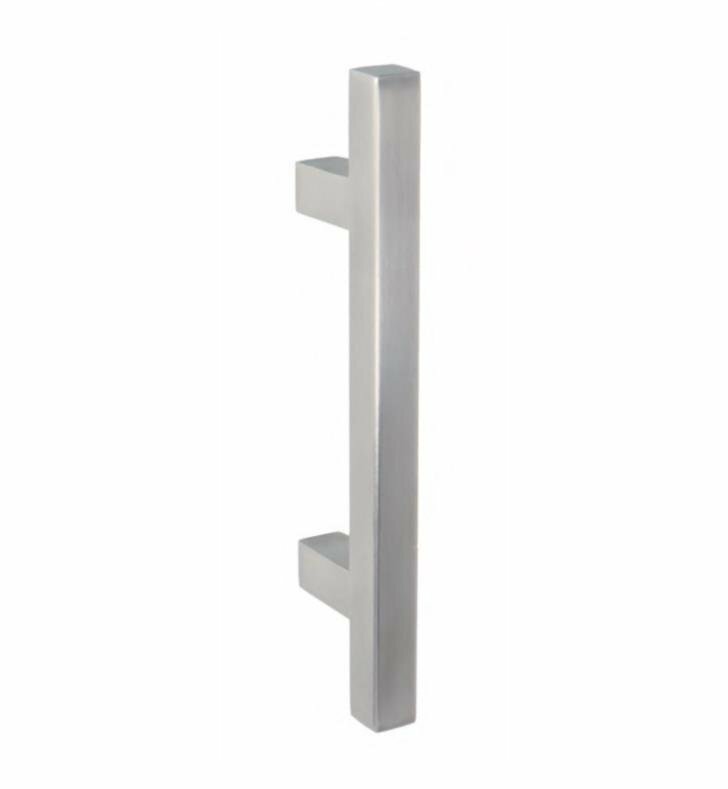 Finish choices include Brushed Stainless Steel and High Polished Stainless Steel. 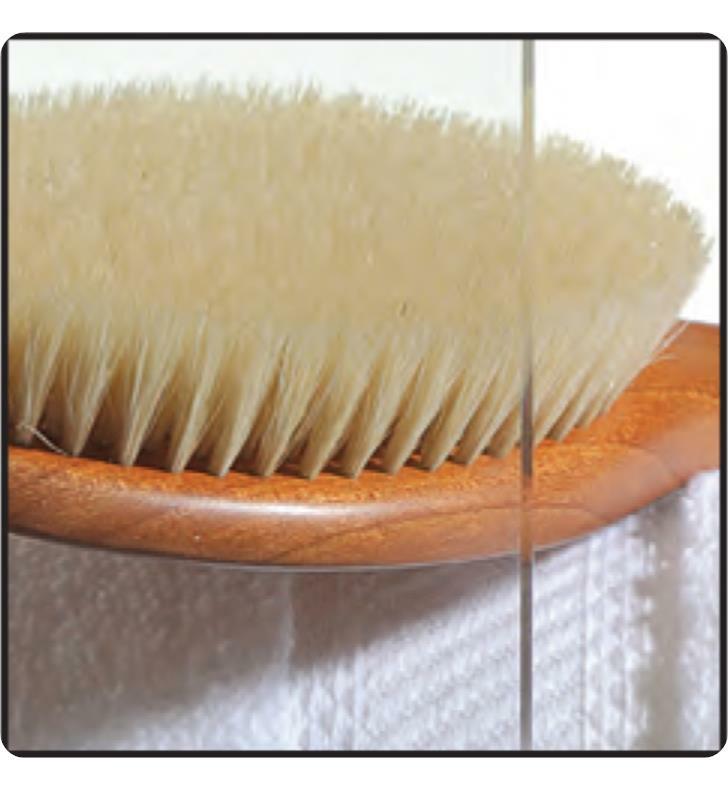 TO INSTALL ON CAST IRON, FIBERGASS, ACRYLIC OR RESIN SHOWER BASE Check with the tub or shower base manufacturer to determine the tooling required. 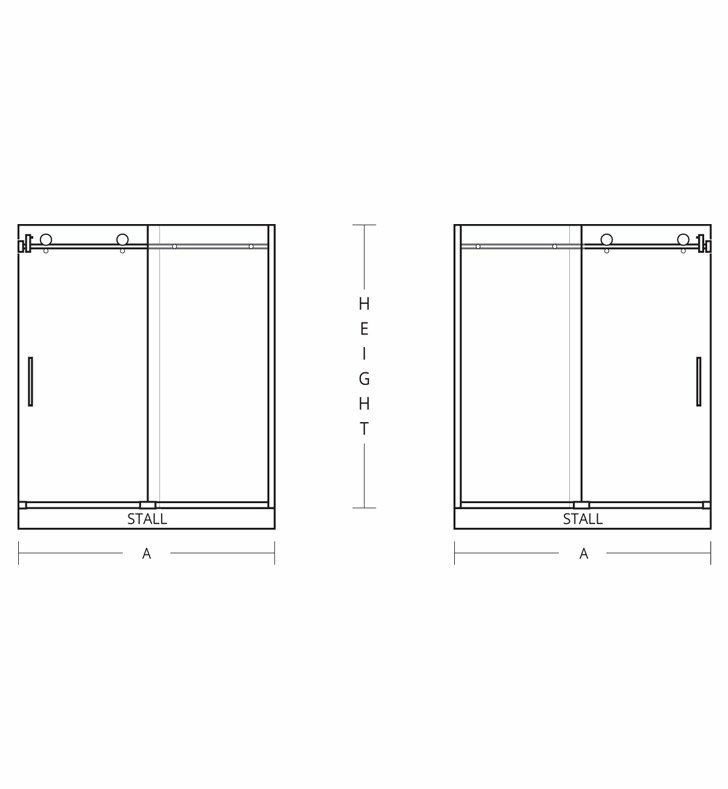 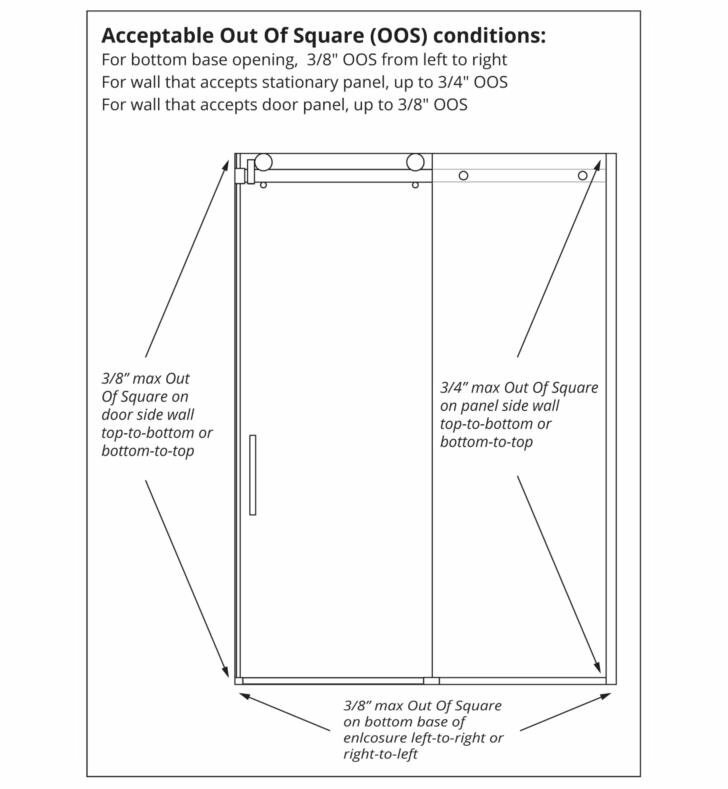 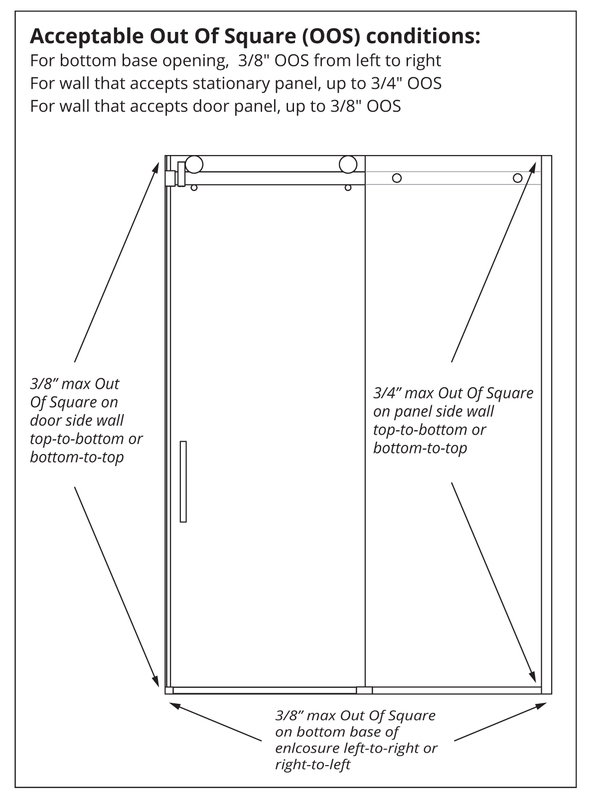 W 45" to 60" x H 76", Standard Clear Glass, Approximate Entry 18" to 27"